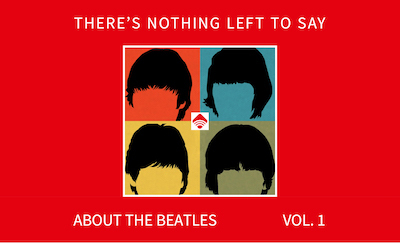 Just sign up here and get your free copy of our Beatle eBook. Plus, you’ll receive our super-cool weekly email. Thanks for joining our community. We’re so happy you’re here! While you’re at it, you might want to check our our Deconstructing the Beatles films. Save 10% if you order today.